Just Starting Out? You’ll need more than a phone & a file cabinet! Below is a question that I’m really excited to answer, because I get asked this *all* the time. Say, you have just started out in your new business. The ink on your business cards, isn’t even dry yet and here they come! The time-sucking sales calls, the “get number one on Google” emails, the bogus brochures, all promising you big success once you get on the Internet. The short answer is yes, you will need an effective website for you new business, if you want a hope in hell of successfully making it in today’s economy. Let me explain. Have you ever heard the old saying, “If you keep doing have you’ve always done, you’ll keep getting what you’ve always got”? Well just 30 years, ago the Internet was a just a baby and websites hadn’t even been invented yet. 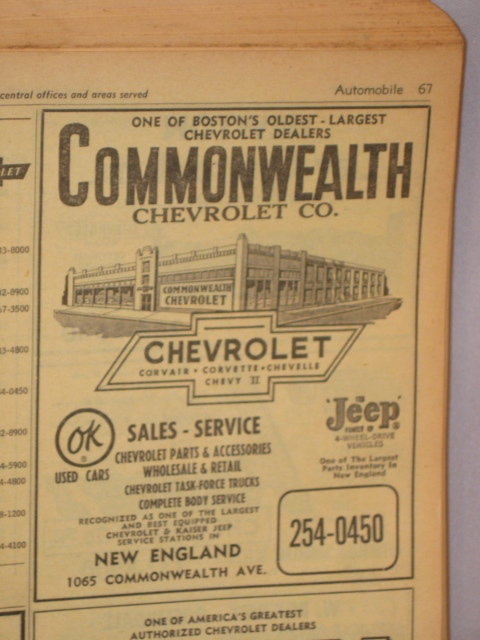 So every small business owner used the most powerful “internal personal technology” and “search engine” and “business directory” at the time to get the word out about their companies – telephones and the Yellow Pages! Yep. The first thing any business owner did was to open an account with whatever ‘Baby Bell’ was closest and get your ad listed in NEXT year’s edition. And well if you didn’t have a separate business line (or at least a phone with two lines) then you was going no where – quick, fast and in a hurry. Trying to market a business 30 years ago without a phone and the Yellow Pages was very, very difficult, if not impossible. That was because the Yellow Pages was often the ONLY reliable business directory for a given area. 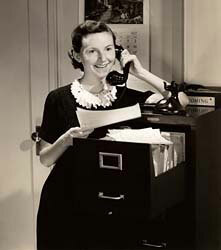 And phones were the ONLY way for people to contact a business except by postal mail or a personal visit. Yet even back then people asked the same question…”Should we get a business phone line and take out an ad in the phone book?” I know this from personal e experience, because a friend and I were thinking of opening a ‘gift basket’ business back in the day. Now of course, EVERY business owner knows they have to have get a phone. They know they can’t run a business without one. PERIOD. 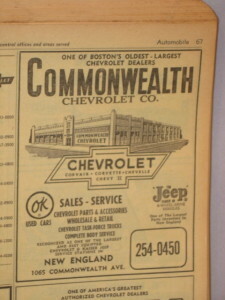 And most people also understand that advertising in the Yellow Pages is VERY expensive and has become purely optional. This is because the once mighty Yellow Pages has been replaced with the Internet. So getting online is NO LONGER optional. So if you need to start generating leads, let consumers, know you are out there, you need to have a website (preferably a WordPress business blog) for your start-up. Get Online – If you are just starting out, you should find a reliable web developer or designer and get online as soon as possible. I invite you to check out my > business blog services.